In pursuance of its commitment to empower youth, Pakistan’s first and only youth centric telecom brand Djuice is bringing in the first Pakistani online film ‘Oye Kuch Kar Guzar’ or ‘take the plunge’ in collaboration with YouTube. The film will inspire and actuate Pakistani youth into discovering their true potential and self-reliance in order to work their way towards realizing their dreams. 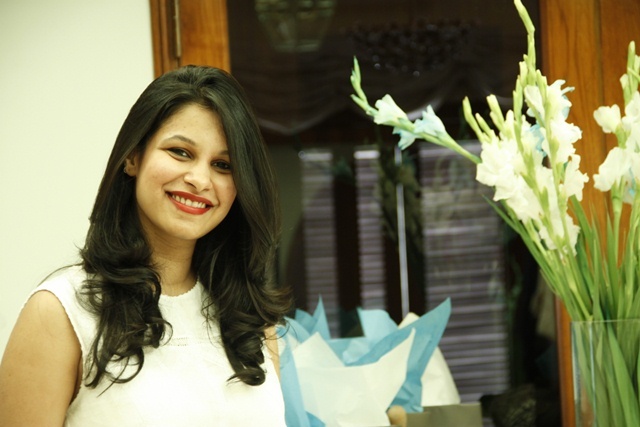 The film is the first of its kind to be crafted and featured solely on YouTube. Besides inspiring youth into self-discovery and self-belief, the maiden online film will go long way in strengthening the digital ecosystem and digital uptake in the country. It will establish and bolster digital media as a convenient and reliable entertainment resource in the country. ‘Oye Kuch Kar Guzar’ is especially designed to appeal to the youth of Pakistan. It will be the first time that a brand will allow viewers to choose their own story by using annotations, cards and end screens. The film aspires to enable youth to overcome their constraints, follow their dreams, confidently express themselves and own up to their individuality. The film is a distinct genre to allow the viewer to steer the story flow according to their own taste and preference. The film is split into mini episodes and at the end each episode, the viewer can navigate the story in their chosen direction, besides being able to skip ahead or see related videos throughout. With the launch of 3G/4G services in the country, the technological uptake has improved exponentially. It has ripened many opportunities ready to tap into in the digital ecosphere. With a large portion of population having access to technology, the entertainment potential of internet awaited to be explored. Djuice has opened newer horizons by launch of the film. Dolmen Mall, one of the largest shopping destinations in Pakistan, is all set to launch one of the grandest celebrations for Pakistan’s 68th Independence Day on August 14th, 2015 featuring a midnight parade by a marching band, live performance of National Anthem and flag-hoisting ceremony, with a whole night of shopping and amazing discounts throughout the mall. Dolmen Mall will also be launching a Go Green campaign in collaboration with Plant-a-Sole to highlight the need and importance of planting trees for future generations. 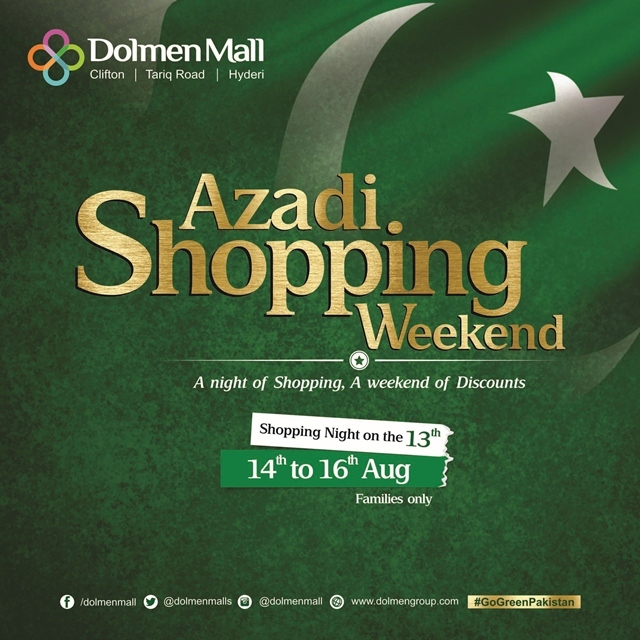 The Azadi Shopping Weekend at Dolmen Mall, is a 4-day celebration that takes place from August 13-16, 2015, and provides families with a much-needed opportunity to treat themselves to some quality time out and celebrate the spirit of independence through a fun, fashionable shopping experience with their loved ones. 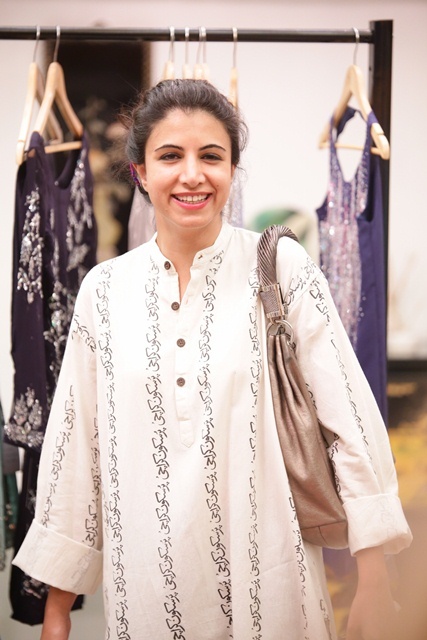 Young designer, Sarah Anees recently showcased her Eid Collection for her eponymous label, during a two-day exhibition at her studio in Karachi. The two-day exhibition was well-received by the media, bloggers and Karachi socialites & glitterati including ace photographer Nadir Toosy, wonder girl Fatima Afzal and familiar Karachi faces like Nuzhat Kidvai, Zainab Yousuf, Saira Soomro and Serena Chuadhry to name a few. The Sarah Anees’ Eid collection was a continuation of her bold and progressive take on the timeless and traditional. The collection combined classic elements with modern vibes and immaculate quality to deliver Eid specific day and evening wear for ladies of all ages that like to keep things elegant, simple and stylish. 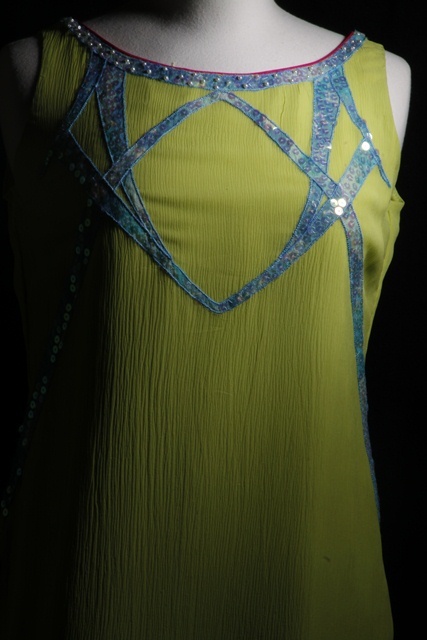 In line, with the occasion – and the weather – the designer has employed exquisite handwork on silk, chiffon and cotton fabrics in a pastel colour palette to create outfits that encourage the wearer to ‘come out and play’. 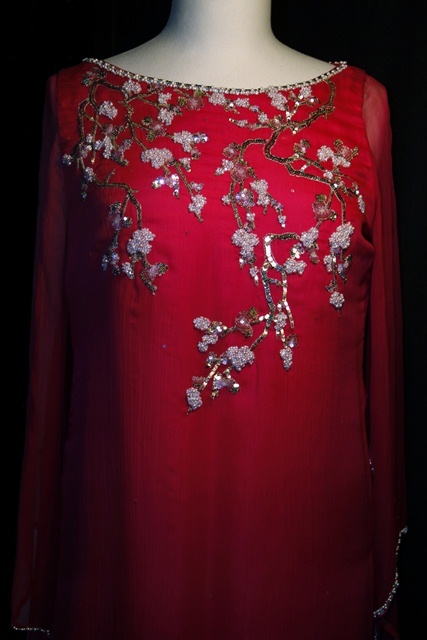 Sarah Anees will be stocking her wedding and party wear collections at Ensemble Karachi from June 30th. Gulabo, the clothing and accessories retail brand by Maheen Khan, today launched the Gulabo Eid Collection in 9 festive designs across Pakistan. The Gulabo Eid Collection features two distinct lines keeping in mind the woman and the girl who loves to make a statement.‘Desi beauty’, an ode to the kurta, the shalwar and the pajama,and ‘Lace’ a trendy collection of current silhouettes that works for all ages. Keeping the summer heat in mind, the collection mainly comprises cotton and cotton/silk blends. The new collection is now available from the brand’s flagship store at Dolmen Mall Clifton, Karachi and from the Gulabo e-store www.gulabo.pk across Pakistan. 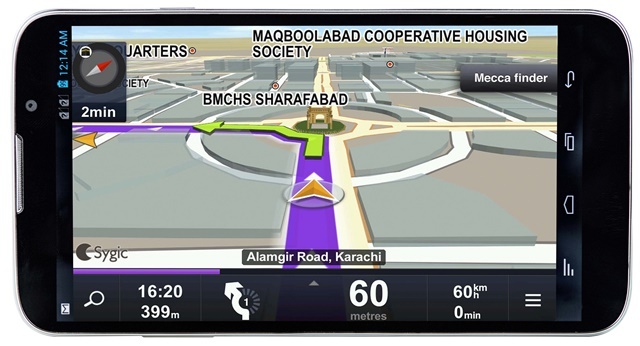 Location: Fujiyama, Avari Towers, Karachi & Maheen Khan’s residence. 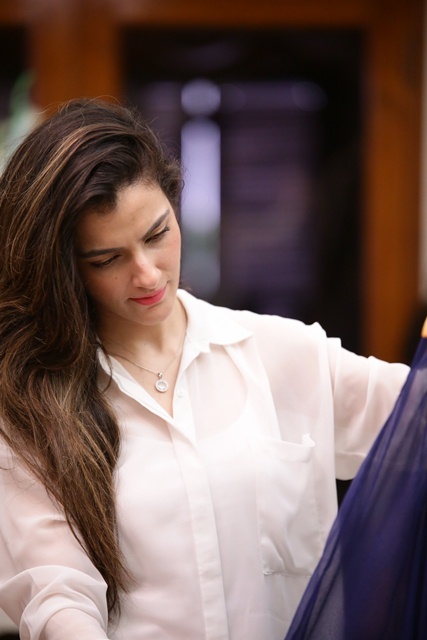 [Karachi: 26 June, 2015]: After the critical and commercial success of her collection Zingara, showcased at Telenor Fashion Pakistan Week Spring-Summer 2015, the acclaimed designer and Chairperson of the Fashion Pakistan Council, SanamChaudhri, is set to launch the Zingara Eid Capsule Collection. The Zingara Eid Capsule collection has been designed in cotton voil, chikan, pure silk and net. 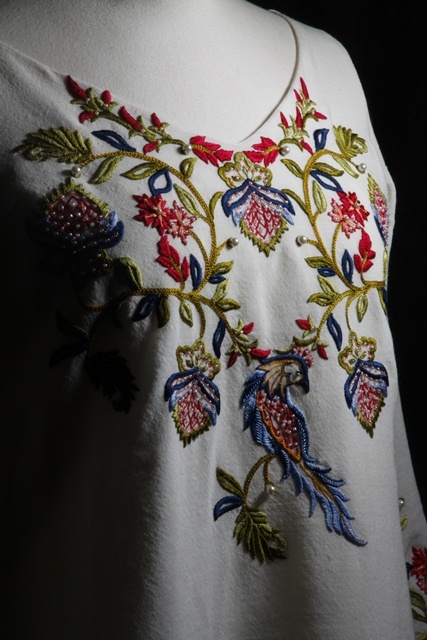 Charming floral motifs decorate chikan and cutwork templates accompanied by Sanam Chaudhri’s signature embroidery. The collection includes layered asymmetrical tunics and blouses with both wide-leg and cigarette pants. From tunics to cropped tops, each ensemble is a separate statement of dare and delight. Sanam Chaudhri’s Zingara Eid Capsule collection will be available at Ensemble Dubai from June 25thand Ensemble Karachi on July 4th– as well as Labels, L’atelier and Fashion Pakistan Lounge in Karachi and Lahore.